Entry by Iraq Lobster on Sat Jul 26 21:24:04 2014. 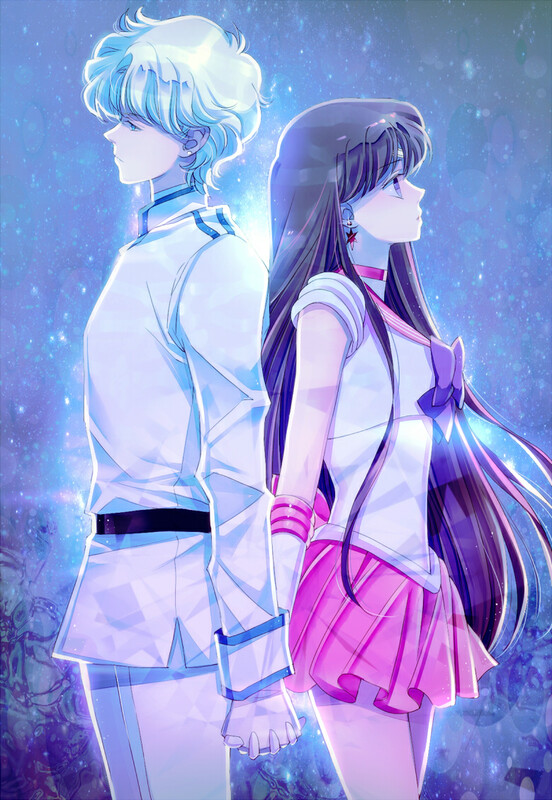 Gorgeous art but I just can't get this couple..... Please someone, enlighten me. edit: ok nevermind, I get it now.